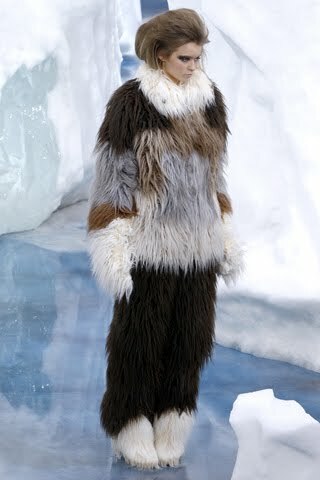 If you paid attention to any sort of Fall 2010 fashion week coverage you walked away with the understanding that you'll be seeing fur everywhere this season. 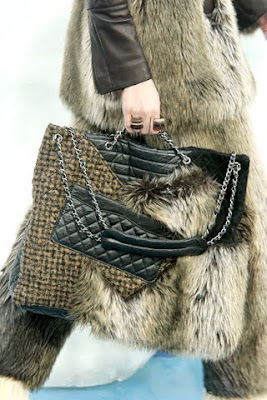 Karl Lagerfield made a huge statement with his Fall 2010 Chanel collection where the models were dressed from head to toe. 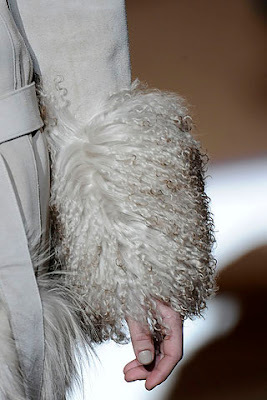 Marc Jacobs supported this trend with his fur use on trims and handbags. One of my favorite purchases from last fall season was my fur vest I purchased from Express. It wasn't too thick that I could wear it indoors and wasn't too over the top. I love the new mix Express put on their fur vest with some embellishment that dresses it up. A lot may be very cautious about wearing fur and you should be a bit weary of wearing it head to toe. Unless you're a Chanel model... are you? 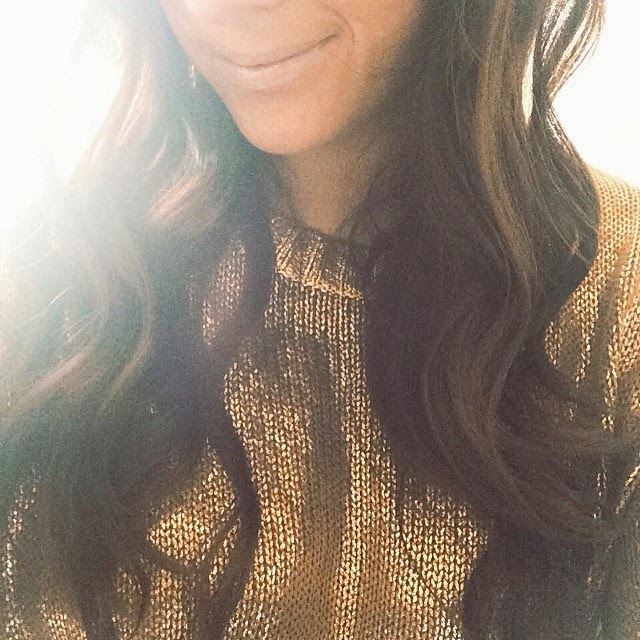 But everyone can find a way to incorporate this fall trend easily into your wardrobe.